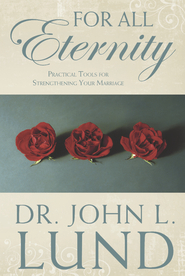 Dr. John Lund likes to remind people that they either married their biggest test in life or they gave birth to it! This all-new, three-part seminar is designed to help parents get past the test of raising teenagers. 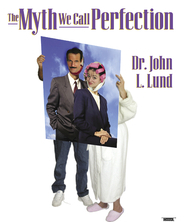 Dr. Lund draws on his extensive background as a marriage and family mediator, as well as his experience of surviving his own eight teenagers, to deliver practical information and real solutions. And of course, he uses humor to drive home his message. For example, he reminds parents that nagging teenagers is much like trying to teach a pig how to sing — it doesn't work and it irritates the pig! Great presentation! Great content! We learned so much from these lectures. They are practical and entertaining. 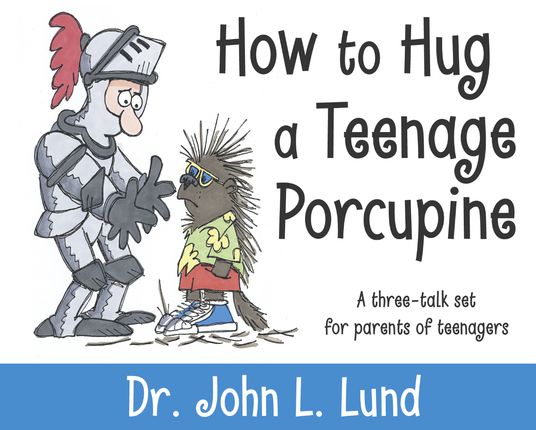 This CD was given to me by a family member who knew that we were faced with very 'porcupiney' teens. Before listening to this CD I felt despair, depression, and failure. After listening to it I feel true hope, empowerment, and comfort. Perspective takes away fear. we now have the tools to handle any upcoming situations with the pure love of Christ. Thank you Dr. Lund. One of the best parenting talks I have ever heard. 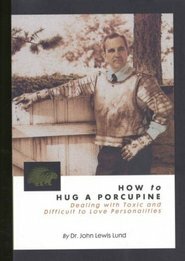 I have been applying the principals learned on this tape and my husband and I are making great progress. His personal experiences allow you to realize that your are not alone in raising teenagers.